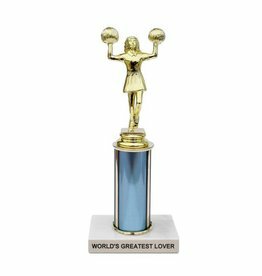 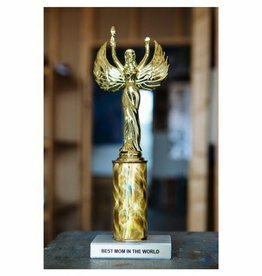 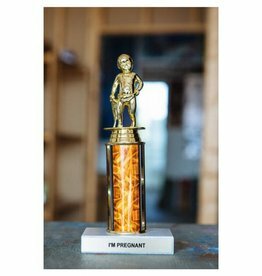 Best Mom in the World trophy. 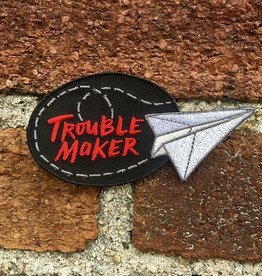 Bad things come in three's. 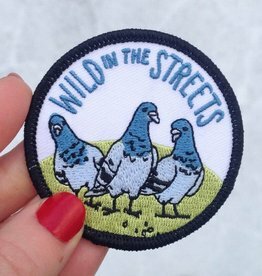 This time it's some shifty eyed pigeons. 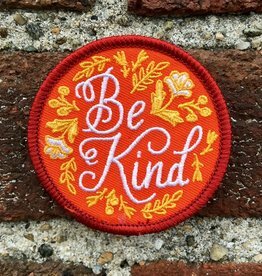 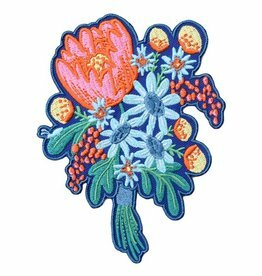 This patch is the third in a series of limited edition Be Kind patches doing just that, with each edition supporting a different cause. 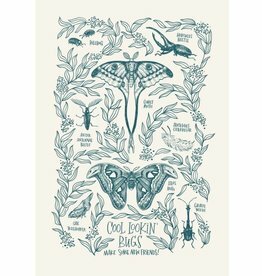 Celebrate some of our favorite bugs with this adorable print. 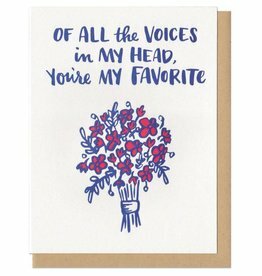 We're not all butterflies, you know. 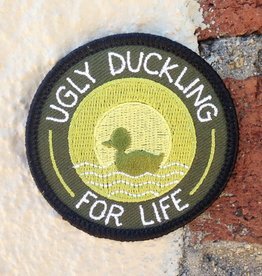 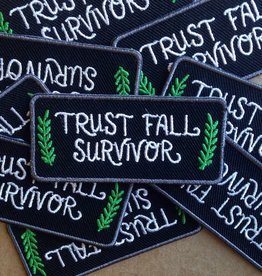 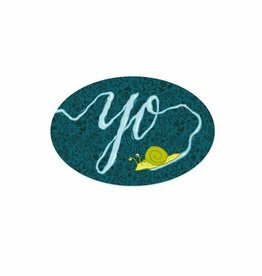 If the Team Building Retreat of 2002 left you with serious trust issues, this is the patch for you. 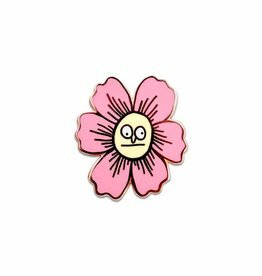 This derpy flower is a "big mood", as the kids say. 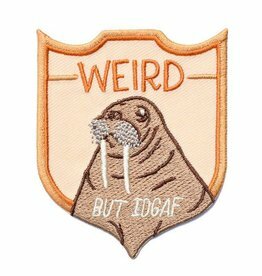 This walrus buddy says, "I'm weird, but I don't give a f***" and we couldn't agree more. 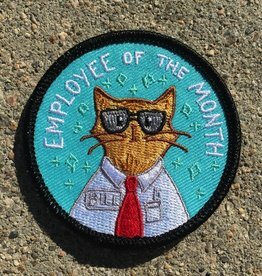 Bill is the first to clock in and always has enough snacks for the whole team. 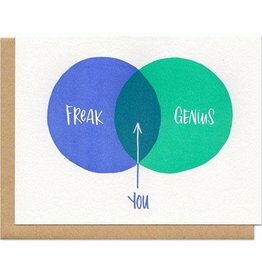 Join the club, we're all a little weird. 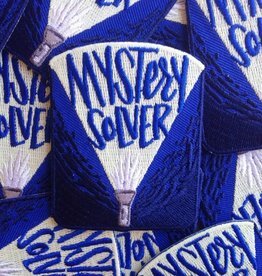 Channel your inner Hardy Boys or Nancy Drew and start bustin' those crimes! 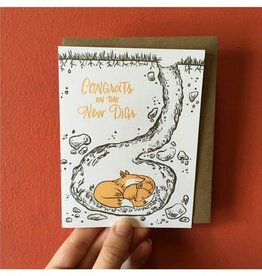 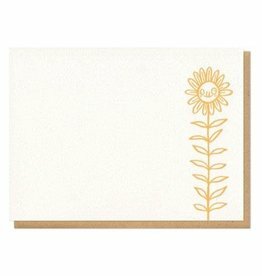 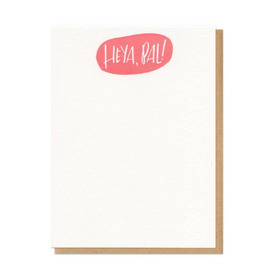 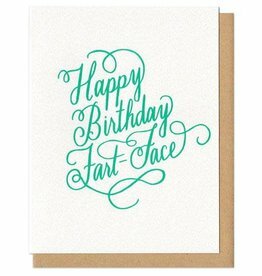 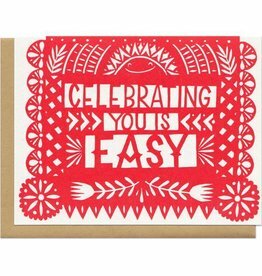 Say something sweet with a simple flat notecard and corresponding envelope. 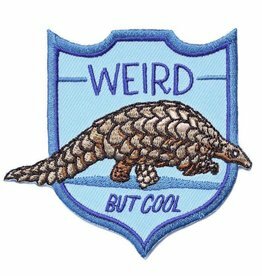 Yes, pangolins are very real, very weird, and very cool. 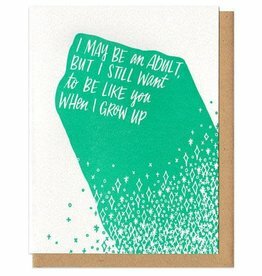 JUST LIKE YOU!